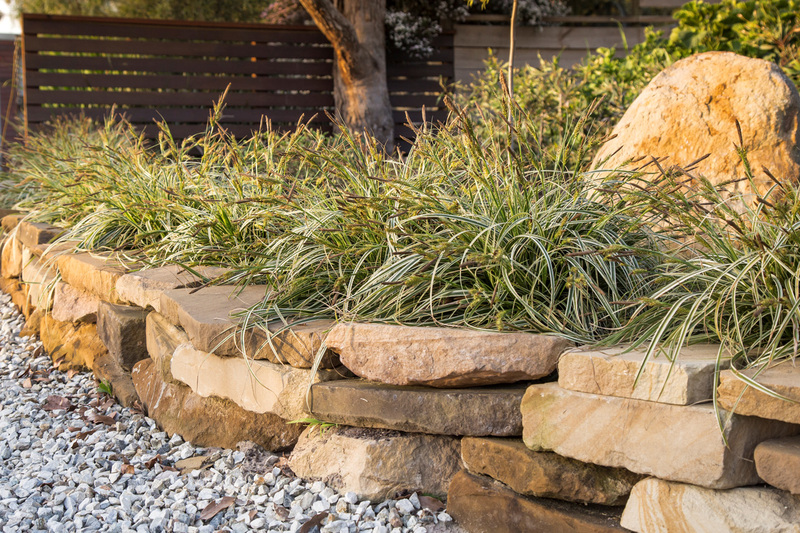 ‘Feather Falls’ is a highly decorative Carex with outstanding garden and pot performance. The long clean and crisp foliage will reward you with a year round maintenance free plant. A highlight of this new variety is its beautiful plumes of feathery flower stems that emerge from the centre of the fresh new variegated foliage during the spring months.